1. 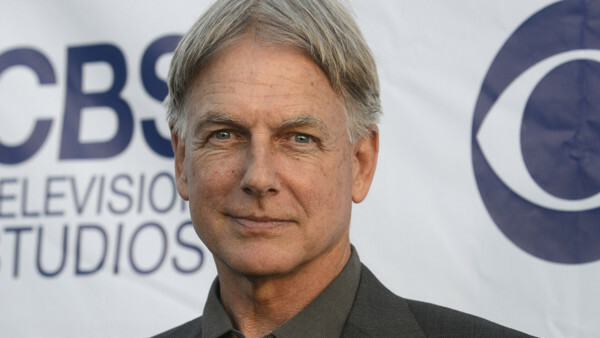 Mark Harmon Was A Star Athlete In College. What Sport Did He Play?